Doing a master's degree and working full-time is not for the fainthearted! 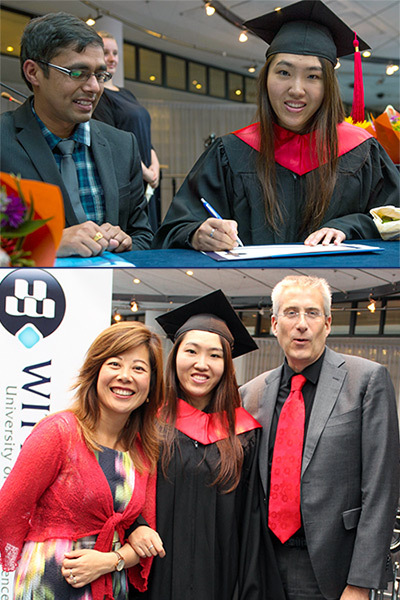 Yet, Wittenborg MSc-graduate Myra Qiu managed to balance work, study and life perfectly the past two years. On Friday, she reaped the rewards when she attained her MSc in International Event Management at Wittenborg’s 2017 Summer Graduation Ceremony. 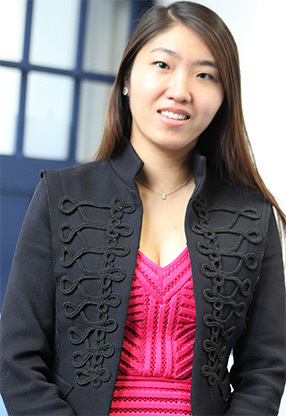 She will receive her formal degree on 28 July from the University of Brighton in the UK, who offered the programme in conjunction with Wittenborg. Myra, who is from China, has worked at Wittenborg University of Applied Sciences since 2014, and is currently the institute’s event coordinator, a process tutor and lecturer. So, how did she manage to balance her life so perfectly? “Time management is of course important, but I also learned to concentrate on one task at a time and give it my full attention. I find this is a more efficient way of working.” She also stresses the importance of making time to switch off. “Weekends were for relaxing. No studies or work.” During weekdays she would then work and study in the evening. Why did she decide to study in the Netherlands? How does she define success?